Hospitality Defender, LLC - To Add Gratuity or Not to Add Gratuity? Hospitality Defender, LLC - To Add Gratuity or Not to Add Gratuity? 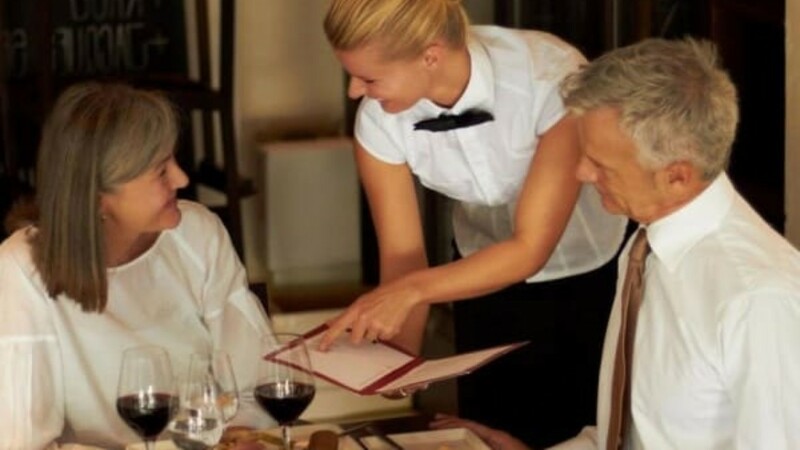 “Should I add a gratuity?” This is the age-old question of every server who takes care of any table of 8 or more (or 5 or more in some restaurants; pick your poison.) On the one hand, it’s a guaranteed 18% of the pre-tax total. On the other hand, many servers give 25% tip service, and subsequently earn that percentage. It’s a roll of the dice either way: server kismet, waiter chicken, waitress roulette. BUT – what about a two-top getting slapped with a gratuity? This actually happened last night as I ate sushi and enjoyed hot sake with my dining companion in San Francisco. Granted, we probably wouldn’t have gone to this particular restaurant if we didn’t have a Groupon. Wait, a Groupon, you say? Ahh… now it begins to make sense. So, two well-dressed, well-mannered guests had a gratuity added to their bill because they informed their server they would be using a Groupon. Would our server have added it had we not informed her we would be enjoying a discounted (if somewhat sketchy) meal? Adding this gratuity was protecting the server against the accidentally (or intentionally) extra-frugal guest using the coupon, and tipping on the discounted amount… the bane of servers in restaurant break rooms everywhere. As a former server, I understand why she did it. I know the sinking feeling a server gets in the pit of their stomach when a table presents a coupon. Oh, crap, their inner monologue laments. I’m getting a smaller tip. I get it. I really do. I’ve even said that very same thing to myself. Here’s a somewhat-spirited discussion on Zagat’s blog about tipping on the original amount of a discounted guest check. But here’s the thing – what our server did was sneaky and somewhat deceptive… and against most restaurants’ policies. And she didn’t inform us that she did it. In fact, I was in the process of writing in a slightly larger tip (based, of course, on the original total) than the gratuity she added when I noticed the “Service Charge” line on the receipt. Roll those dice! Was she a good server? Yes. Friendly? Yes. Helpful? Yes! Would I have tipped more than the added gratuity? Absolutely! It’s not even the fact that she didn’t tell us about the gratuity… it’s more the fact that I was going to tip her more because I’ve been there, I understand the job, and she did her job well. Right up til the end. I felt… somewhat insulted. So, she got her guaranteed 18%… and a slightly irritated guest that will probably not come back. Roll those dice – she almost got over 20% and a probable repeat customer! What are your thoughts? 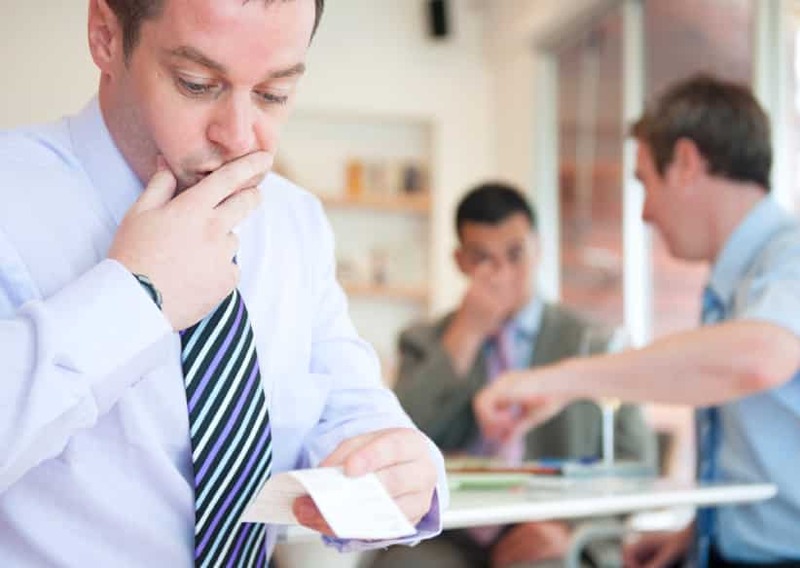 Are servers in your restaurant ever allowed to add gratuity to parties of less than 5 (or 8)? Do you require them to inform the guest?